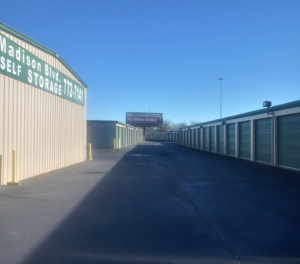 Madison Blvd Self Storage is your go-to self-storage center in Madison, AL. Whether you need to store a few personal belongings or a whole household’s worth of stuff, we’ll help you choose a storage unit that’s the right size for your individual needs. Our wide variety of self-storage unit sizes are perfect for your home’s extra items and our larger units can even handle recreational vehicles and boats. 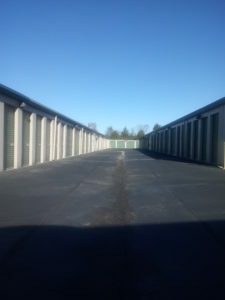 We have tenants from across Madison County Alabama and beyond and pride ourselves on maintaining a clean and safe self-storage center. Our storage units are available for month-to-month leases for as long as you need, competitively priced to fit most budgets. Madison Blvd Self Storage also makes it easy to pack and organize your belongings with our office retail selection of multiple sized boxes and additional moving supplies. We also offer a free 24 hour rental of our move-in truck to new tenants, please ask our friendly office staff for details. Our office is open Monday – Friday, 9am-5:30pm and Saturday, 9am-2pm. Call center representatives are available daily. We take the hassle and frustration out of renting a storage unit by offering up-front pricing without the confusion of pro-ration. Your renewal will always be on the same day of the month you signed with us to be your storage solution. 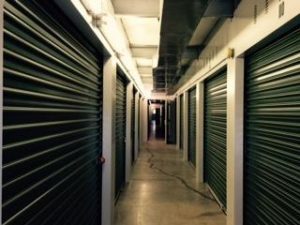 Madison Blvd Self Storage puts a high price on your help to bring in new business with a $50 referral bonus for each family member and friend who says you recommend us. We can even accept packages at our office on your behalf. 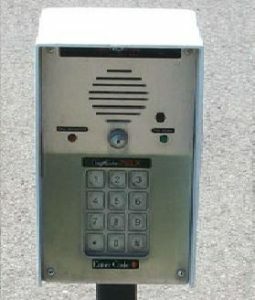 Call us today to reserve your unit free of charge to be ready when you’re ready. Our self storage facility caters to homeowners and businesses alike. We’re able to help you safely store your valued belongings which may not need to be taking up room in your day to day life. Storage should be essential for the business owner or office manager to neatly tuck away records, equipment seldomly used, or even extra inventory. 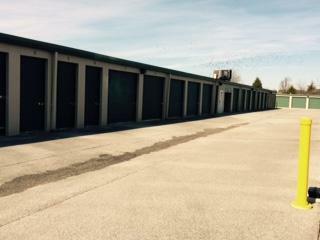 Let Madison Blvd Self Storage assist with all your self storage needs. We’ve provided more room to people like you throughout Madison and the surrounding metropolitan area, and we’re looking forward to helping you as our newest valued customer.